Approximately 1.2 miles from Medical Center. 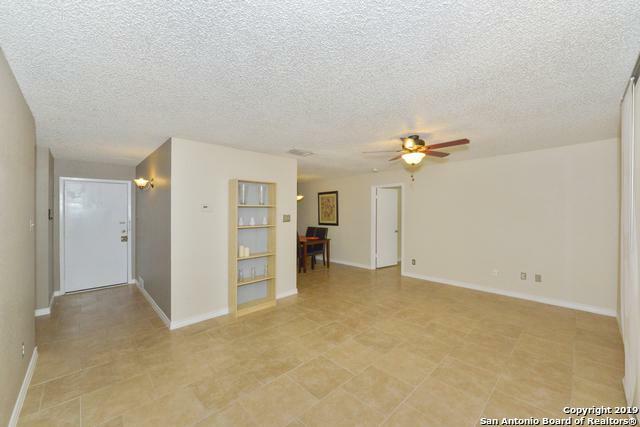 2 bedroom and 2 bathroom condo is ready for immediate move-in. 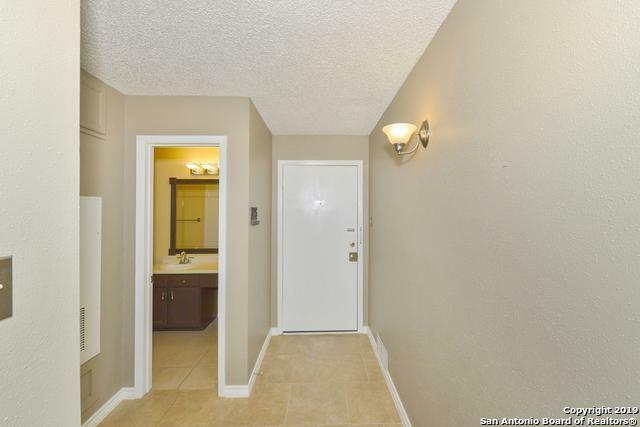 Large bedrooms, walk-in closets, beautifully tiled flooring, NO CARPET, convenient ground level unit with covered parking space in front of door, private patio, utility area located inside, and a storage room outside. 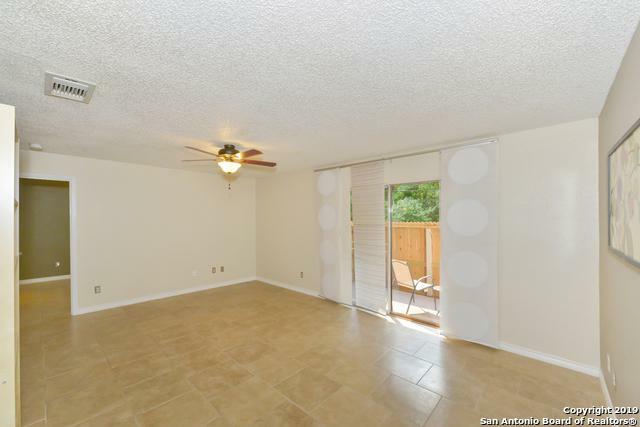 Furniture, fridge, washer and dryer is included. 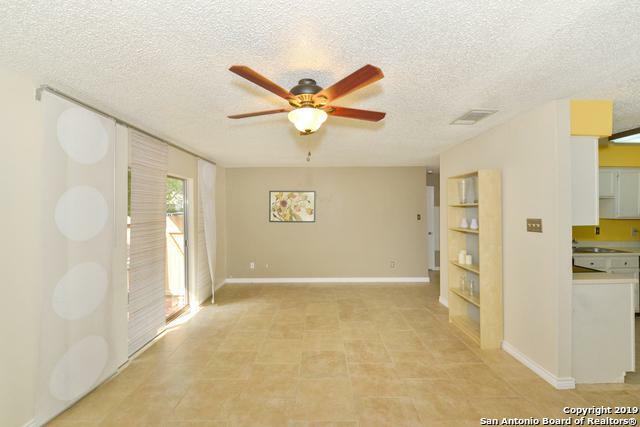 Listing provided courtesy of Yvette Allen of Real Estate 210.